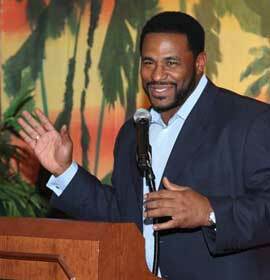 Flair brings over two decades of "wow" experiences to the corporate and social event arena. 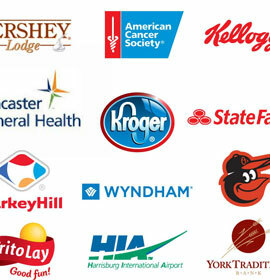 We don't want to name drop too much but we've had the opportunity to work with companies like Kroger, The Baltimore Orioles, Hershey, Miracle Ear, Kellogg's, Herrs, Motley Fool and more. Our event production and management team specializes in artfully creating both large and intimate branded or social events of all kinds. We'll take care of all your event needs –management, catering, design, entertainment, lighting, speakers, plus-one activities - or fill in with just the right blend of "what's needed to make it amazing" services. And we can manage activities right in the backyard or take our show on the road to venues locally, regionally or internationally. 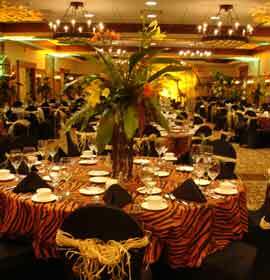 Ready to add Flair to your next event?